DUE TO HOSTING CHANGES, THIS WEBSITE IS A TEMPORARY SITE WHILE THE OLD IS BEING MIGRATED TO A NEW ONE. WE APPRECIATE YOUR PATIENCE. Click-It Photography now a Treasury Board of Canada approved photographer! 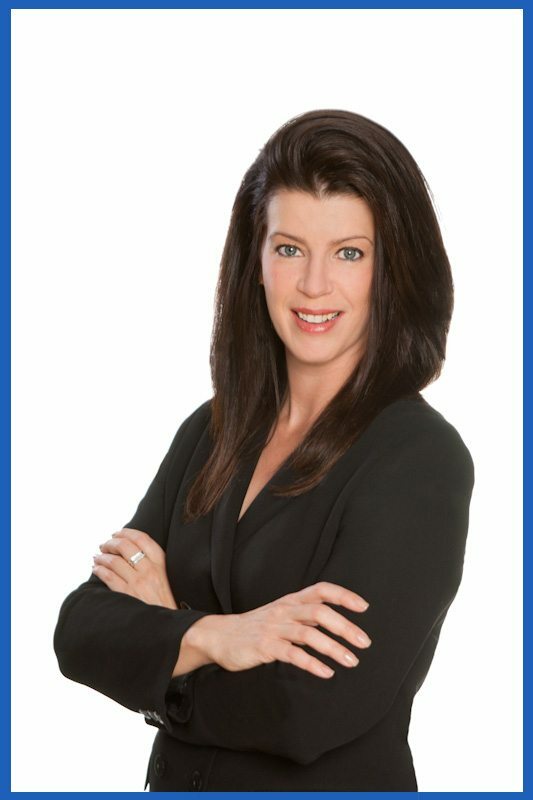 Click-It Photography now listed as a Royal Bank of Canada preferred photographer! 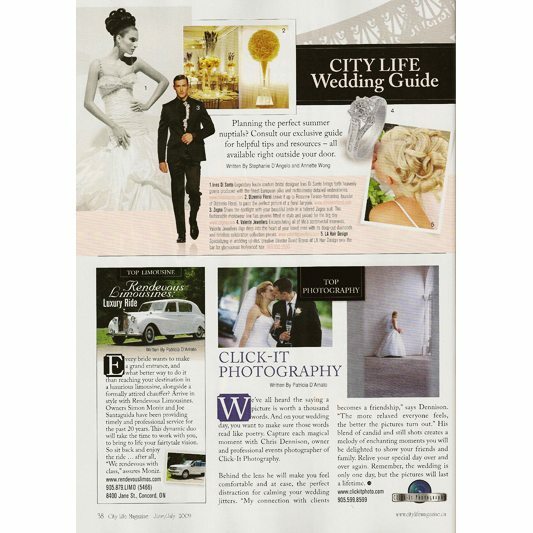 Click-It Photography named ‘Top Photography’ in City Life Magazine Wedding Guide! Click-It Photography……smile, and we’ll shoot you! We specialize in location photography for any purpose. 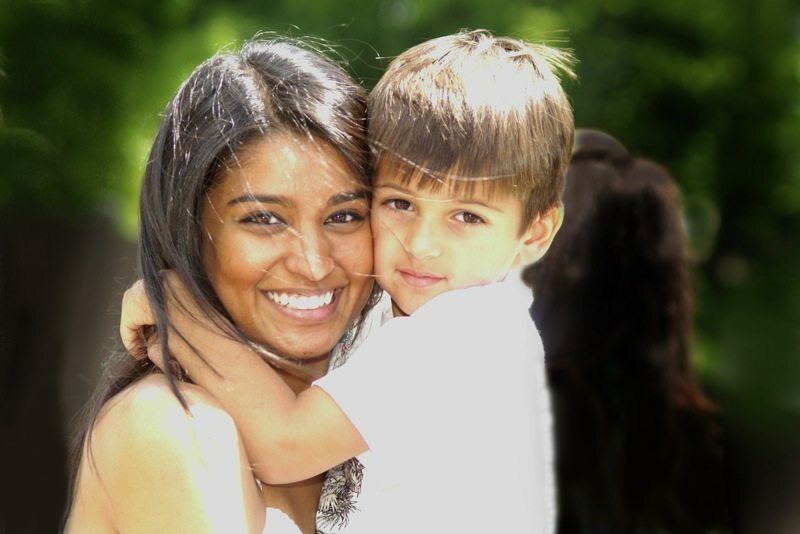 Our range of services covers weddings, headshots, portrait, intimate / boudoir, family, children, etc. 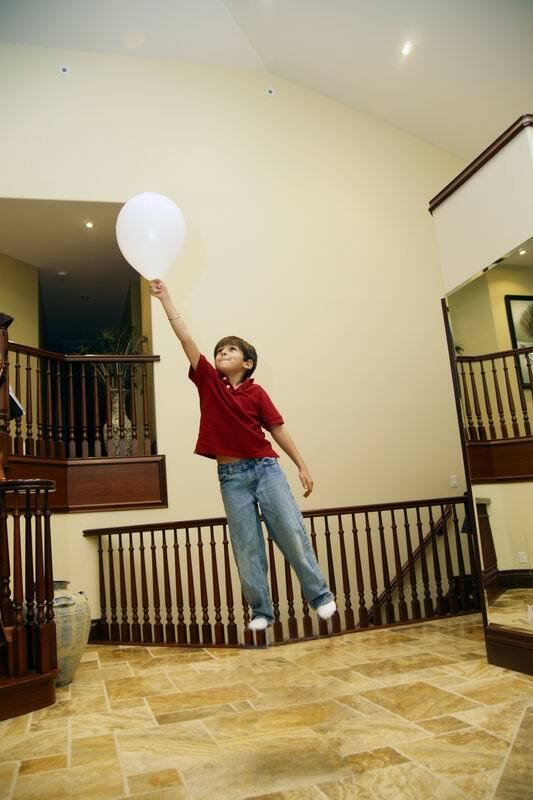 We photograph all types of events, sports, anniversaries, parties, indoors or outdoors. Wedding photography, engagement photography, portrait photography, product photography. Click-It Photography provides fresh and creative colour and B&W photos.